Well-balanced air gun ammunition great for practice, target shooting, and plinking. Hobby pellets by RWS are a great air gun sporting pellet. Theyre lightweight which provide high velocities. 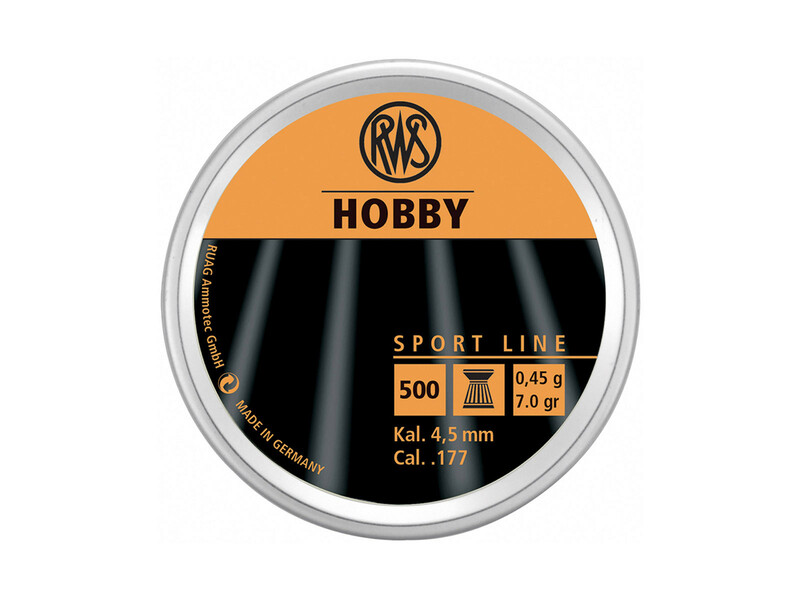 RWS Hobbies affordably priced with a rifled skirt which provides a well-balanced air gun ammunition great for practice, target shooting, and plinking.